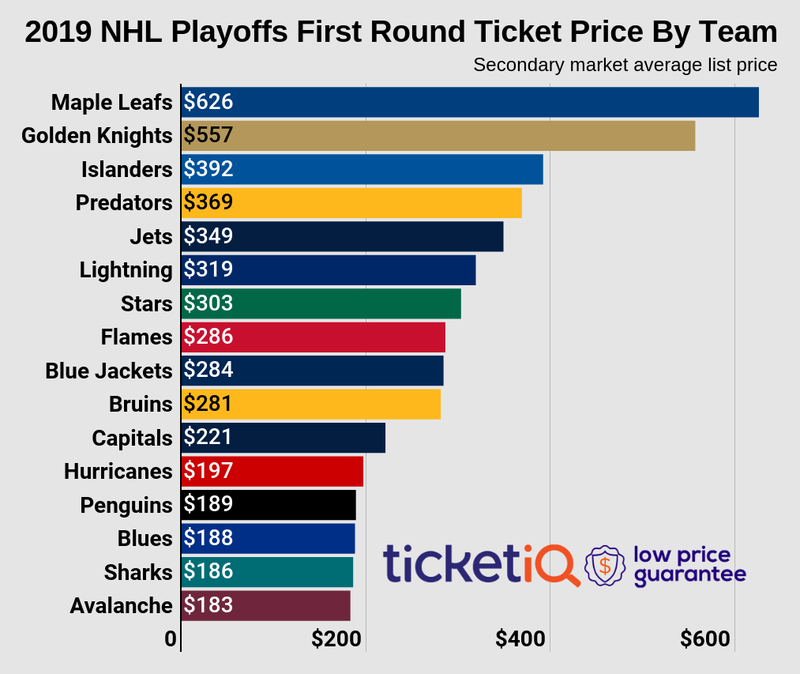 Their woes continue on the ice, but the New York Rangers have had no trouble posting massive ticket demand on the secondary market this season. The Blueshirts will host two of this week's top-priced NHL games when they take on the Washington Capitals on Saturday and Dallas Stars Tuesday. The defending Stanley Cup champion Chicago Blackhawks will also host a pair of top-priced games this week against the Buffalo Sabres and Colorado Avalanche. The Rangers will welcome the Metropolitan-leading Capitals at Madison Square Garden on Saturday in the most expensive game of the week. The average price for New York Rangers tickets on the secondary market against the Capitals is currently $406.90 and the cheapest ticket available is $156. The Capitals own an Eastern Conference-best 28-7-3 record heading prior to Tuesday's game against the Boston Bruins while the Rangers own third-place rights in the Metro at 21-14-4. It will be another pricey affair at The World's Most Famous Arena on Tuesday night when the Rangers take on the Central-leading and NHL-best Stars. Dallas Stars tickets against the Rangers now average $289.59 and the get-in price is $97. The Stars head into Manhattan after falling to the New York Islanders over the weekend in a 6-5 affair at Barclays Center. The Chicago Blackhawks will host the Buffalo Sabres at United Center on Friday night in the third most expensive game of the week. While the Sabres have skated to the second-worst record in the league at 15-20-4, their presence in Chicago will be an expensive ticket, most likely due to the Blackhawks' replica championship pendant giveaway to the first 10,000 fans in attendance. Chicago Blackhawks tickets against the Sabres now average $283.92 and the cheapest ticket is $131. Yet another giveaway will be presented to the first 10,000 fans at United Center this Sunday when the Blackhawks take on the Avalanche. A Blackhawks toothbrush holder will be handed out prior to puck drop and the average price for Colorado Avalanche tickets against the Blackhawks is $247.95. The get-in price is $105.